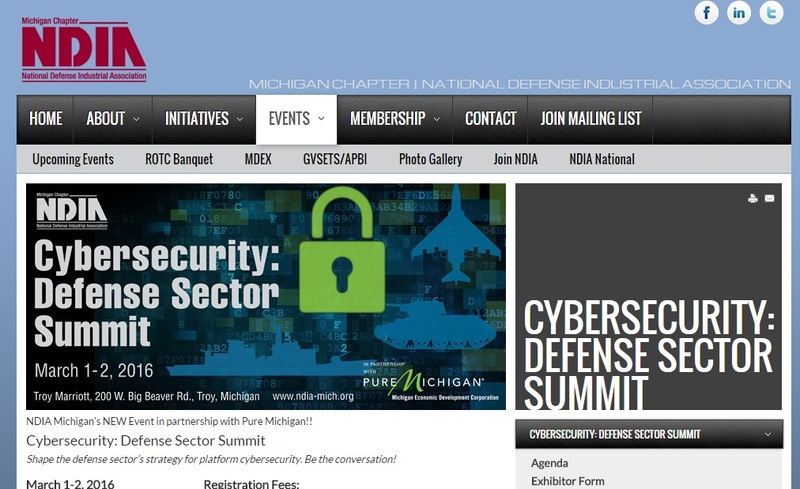 SOUTHFIELD — The Michigan Chapter of the National Defense Industrial Association (NDIA) will hold a “Cybersecurity: Defense Sector Summit” March 1 and 2 at the Troy Marriott, 200 W. Big Beaver Road in Troy. The event features small-group roundtable discussions on cybersecurity topics as well as a keynote speech from Lt. Gen. Edward C. Cardon, commanding general of the U.S. Army Cyber Command and Second Army. The summit will also include multiple “conversation panels” focused on how cybersecurity is impacting not only ground vehicles, but air and maritime platforms. Key to the discussion will be synergies and lessons learned from connected car initiatives and the commercial sector. The event runs from 8 a.m. to 5:30 p.m. Tuesday, March 1 and 8 a.m. to 2:45 p.m. March 2. A networking reception will be held from 5:30 to 7:30 p.m. March 1. 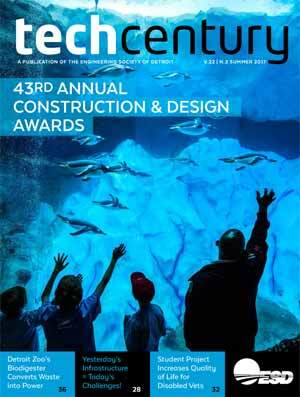 For the full agenda, and for more information on table top exhibit opportunities, click here. 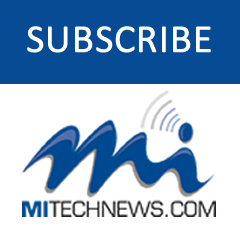 The event is being held in partnership with the Michigan Economic Development Corp.